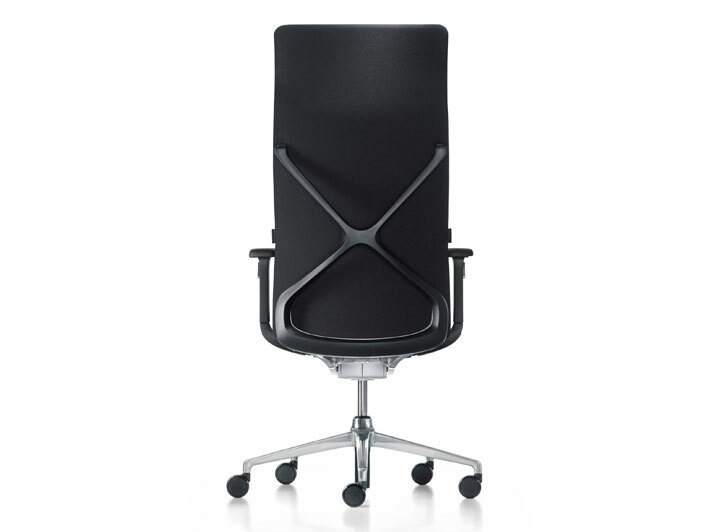 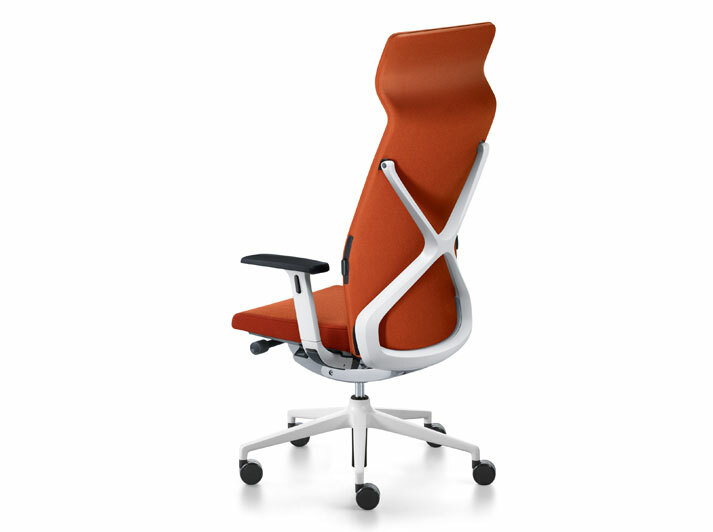 With “crossline”, Sedus is opening the door to a whole new sitting experience. 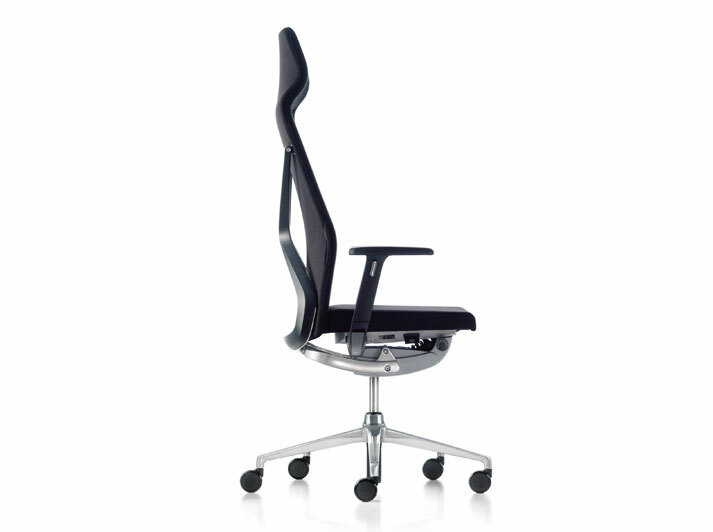 The centrepiece is the innovative Similar-Plus mechanism, which transforms sitting to the epitome of “perfect balance” and ensures previously unimaginable coordinated movements during dynamic sitting. 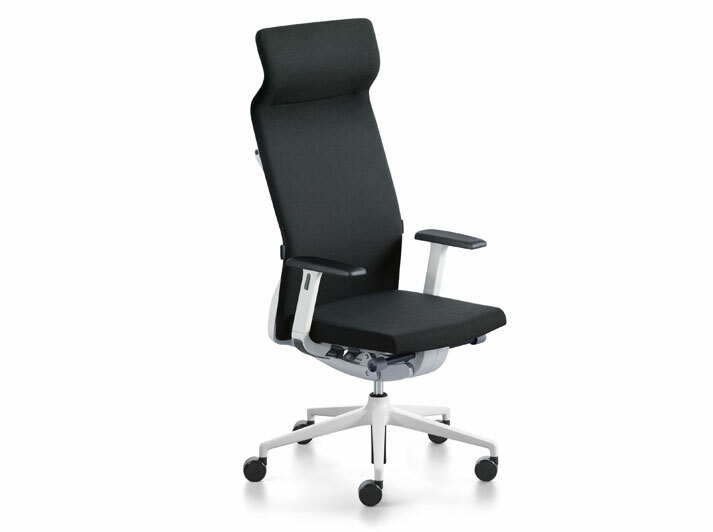 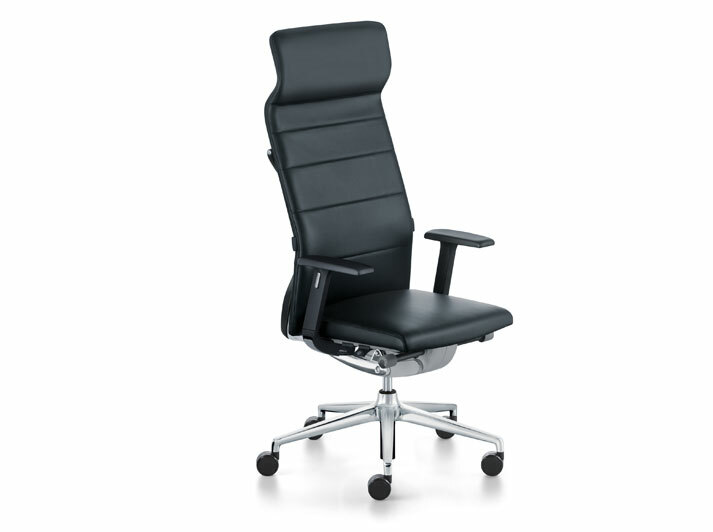 The operating elements, which are also newly developed, allow the backrest pressure and the opening angle of the backrest to be set conveniently and intuitively.